There are a couple of meanings behind American Dream’s name, starting with the obvious link to growing - honest toil, personal improvement, enjoying the fruits of one’s labour. Some people involved in developing this strain also recall an offhand remark that the aims of the breeder are very well summed up by the idea of the American Dream. When working for long periods with a cherished group of plants, the hope is that each new generation can be even more prosperous than its parents and reach new heights of success. Some people involved in developing this strain also recall an offhand remark that the aims of the breeder are very well summed up by the idea of the American Dream. When working for long periods with a cherished group of plants, the hope is that each new generation can be even more prosperous than its parents and reach new heights of success. In cannabis breeding, success and prosperity can be measured in terms of potency, vigour, yield and reliability. Because Sensi Seeds is able to draw from a rich and varied gene-pool made up of hybrids and cultivars perfected over decades or centuries, combining this advantage with expert selection actually makes it possible to attain the Dream of continuous improvement. American Dream® is a regular strain, which will produce male and female plants. 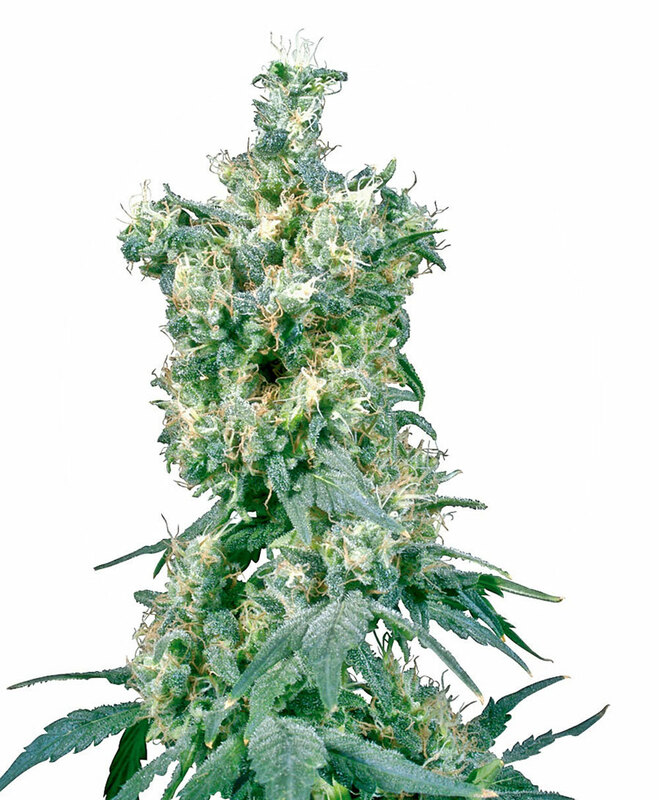 The American Dream® strain has large proportion of Indica genes in its background. American Dream® will have a comparatively short flowering time. American Dream® will have relatively small height gain during the flowering phase. American Dream® can be grown outside in a normal warm summer. American Dream® Seeds is added to your shoppingcart! American Dream® Seeds is added to your wishlist!